Your hunting, fishing, bait & archery headquarters!! We specialize in full service archery, new & used firearms and hunting & fishing accessories, and have the largest selection of live bait in Eastern Iowa. By Cedar Rapids, Pleasant Creek Rec Area, Cedar River. Also near Waterloo, Anamosa, Iowa City. 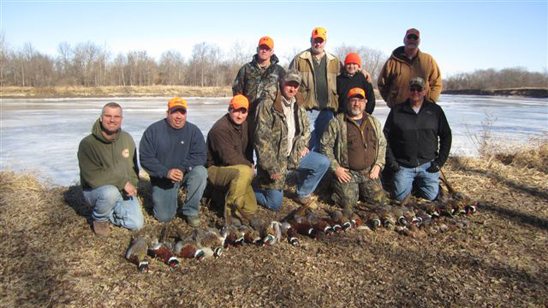 Palo Outdoors is surrounded by thousands of acres of public hunting and fishing opportunities within five miles. 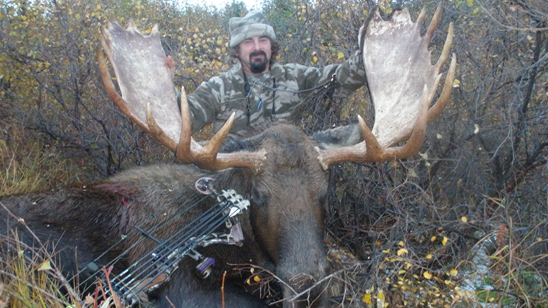 Palo Outdoors' passion in archery is second to none. 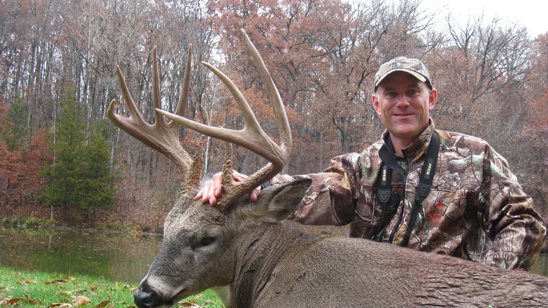 Palo Outdoors staff is dedicated to outstanding bow service and sales. Our products represent the latest in archery technology available to date. The products we represent speak for themselves - Mathews, Hoyt, Bowtech, PSE, Tru-Glo, MBG, Octane, Axium, NAP, Rage and much more can be found in our full service, full supply archery shop. Our products and services have proven themselves in the field. 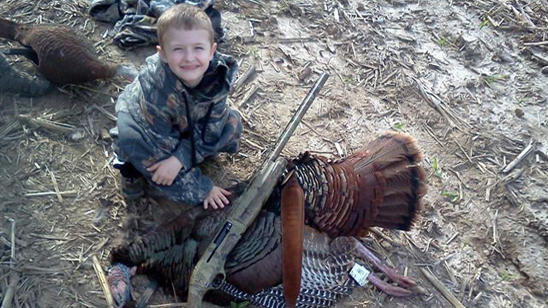 Hunting is what Palo Outdoors does. 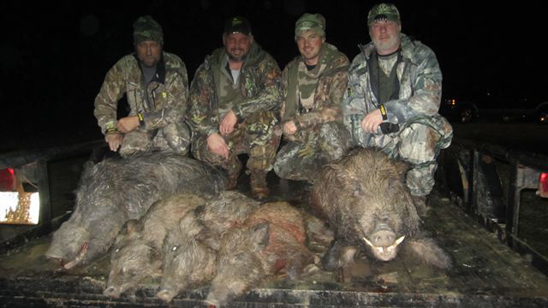 Everything from hunting in Alaska to as far south as South Texas along with many experiences out west. Products by Benelli, Thompson Center, Remington, Hunter Specialties and much more, provide the anchor to a vast array of hunting and shooting supplies at Palo Outdoors. We have great prices and our ability to order hard-to-find products is unmatched! Palo Outdoors can outfit anyone. From the first time fisherman to the seasoned pro, with the product and knowledge to get you fishing. 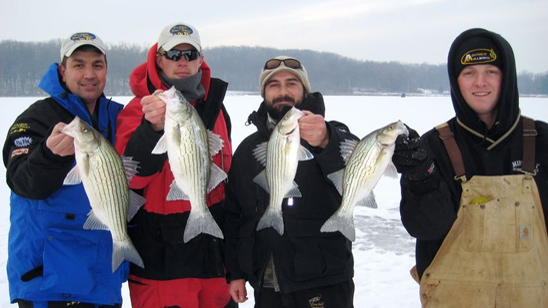 Our staff can get you well on your way to an enjoyable fishing adventure. Palo Outdoors stocks products by: St. Croix, Shimano, Berkeley, Rapala and more. Whatever you are fishing, lakes or rivers, Palo Outdoors has it. Free shooting passes in archery range with bow purchase. Copyright © 2019 Palo Outdoors. All Rights Reserved.